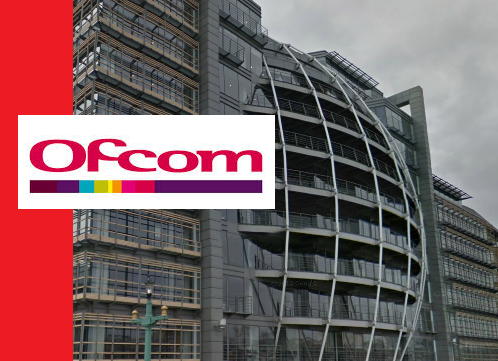 Hundreds of TV and radio licences have been declared in breach of their licence conditions in Ofcom's latest naming and shaming of licence holders for failing to pay annual licence fees which are due to the regulator. 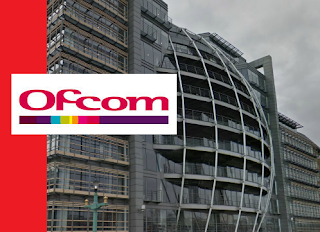 Among those radio licence holders named by Ofcom in its latest Broadcast Bulletin is local DAB operator Now Digital: fees for most of its local DAB multiplex licences were paid late. Local stations including Touch FM, Oak FM and Silk FM were also found in breach for late payment. Discovery Communications Europe has been outed as not having paid its fees in time for its satellite, cable and terrestrial TV licences for its range of services in the UK and Europe (which are licensed in the UK). Ofcom said local TV operators Estuary TV and That's TV were also late paying up. The Jewellery Channel, Digital multiplex operator SDN, MovieMix, Synapse TV, Turner Broadcasting and Virgin Media are also among the companies who didn't pay up in time and have been found in breach of their licence conditions. As payment has now been received from all licence holders, no further action beyond today's naming and shaming will be taken by Ofcom. Virgin Media one of the late comers not paying the bill, well I'am with Virgin and if I don't pay my bill they will very quickly cut me off, so do that to them, just cut them off and then they will pay the bill.